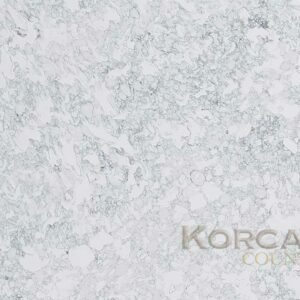 Wilsonart® Quartz is a stylish, sleek and strong surface with performance features that make this one of the most popular surface materials on the market. 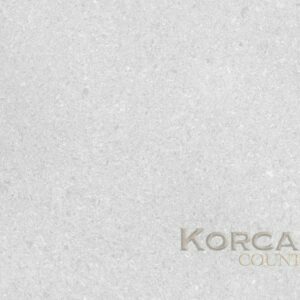 The quartz designs capture the authentic essence of natural stones while incorporating neutral colors in reimagined structures. 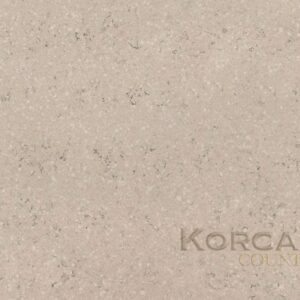 Each design is uniquely suited to mix with a variety of styles and trends. 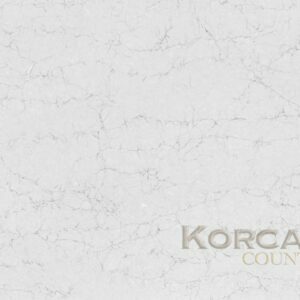 Wilsonart offers jumbo-size designs – (63″ x 120”, 63″ x 126” and 65” x 130”) with 2cm or 3cm thickness availability. 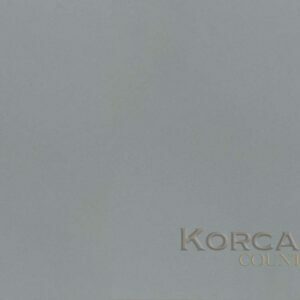 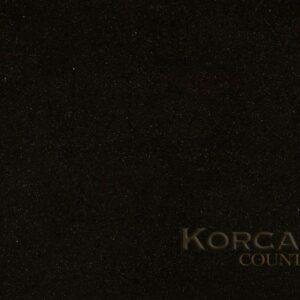 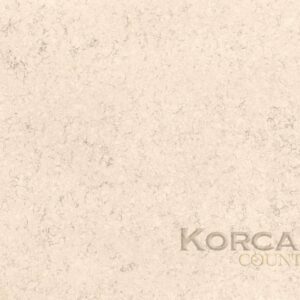 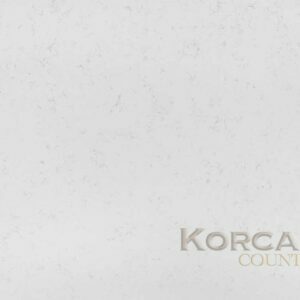 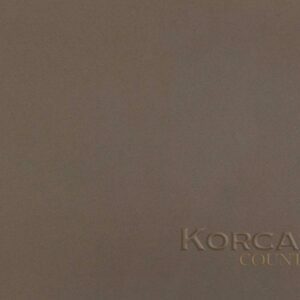 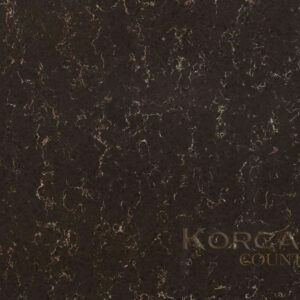 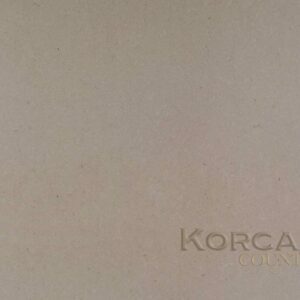 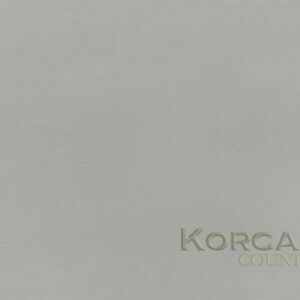 Korcast, Troy Michigan, carries the entire line of Wilsonart quartz countertops.